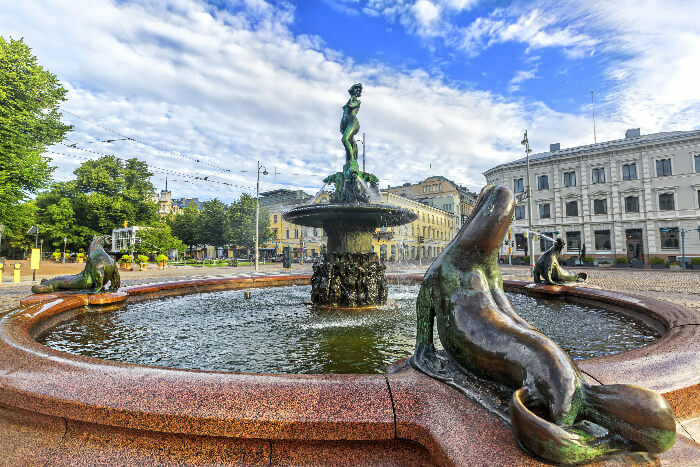 Helsinki is a beautiful Finnish seaside city sprawling with culture, art, and architecture. 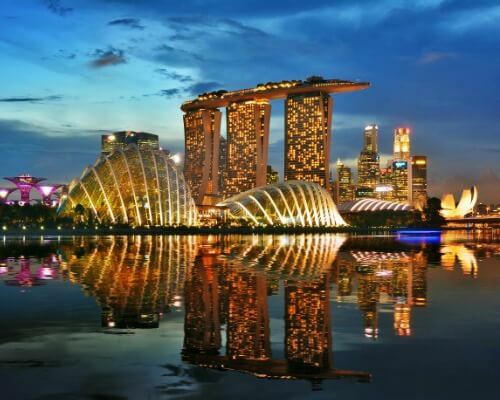 The city is known for its lush green beauty and the chain of archipelago it flaunts. 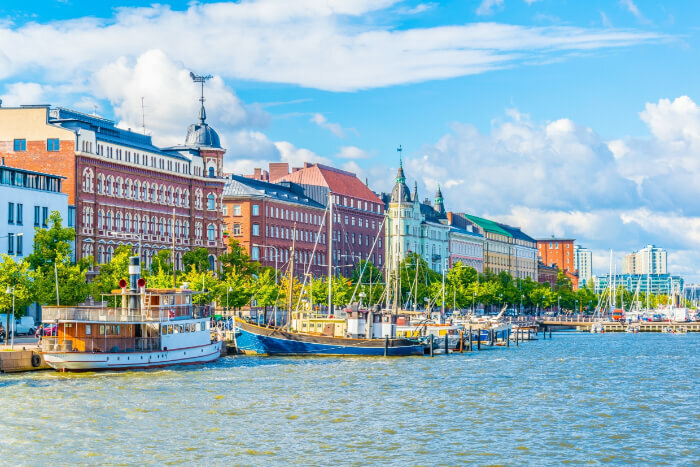 The beautiful islands sprinkled along its coastline, lakeside cottages, and the green parks located in the heart of Helsinki make it a top destination amongst travelers. So, if you’re looking for a unique place to holiday, Helsinki is where you ought to go. 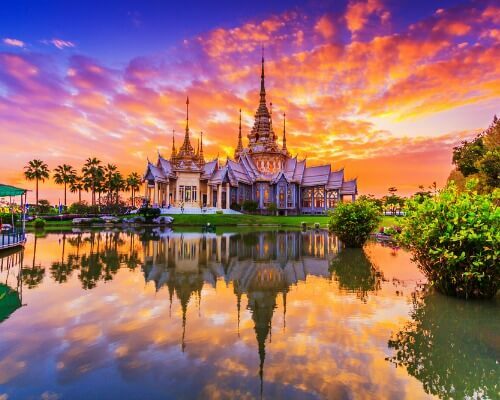 With its varied range of attractions that’ll totally leave you in awe, it will surely be the best place you would have visited till date. Don’t believe us? Take a look yourself! Wondering what to see when you visit Helsinki? 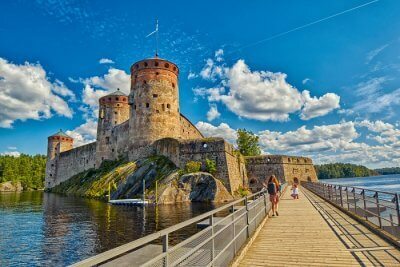 Here are the best Helsinki, Finland points of interest that you must visit on your next trip to the wonderland! The markets of Helsinki are a great place to encounter Finnish culture as one can get a taste of the local flavours here. Kauppatori is Helsinki’s international market where one can fish for souvenirs and traditional Finnish delights. The Market Square is a lively space with musical performances on the go. 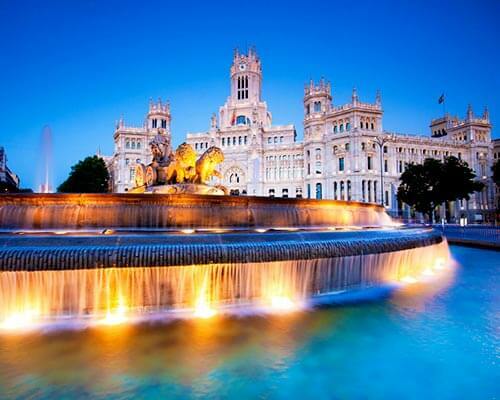 The famous Havis Amanda fountain which is located here makes it among the top Helsinki attractions. Have a bite of the Finnish meat pastries at the cafes there. And if you happen to visit on the first Friday of the month, then you are in for a treat. A vintage American car is on display that day! Things to do: Visit Hietalahti Market Square, go sight-seeing on a boat, viait the Old Market Hall, visit the Helsinki City Museum. This is a contemporary art museum showcasing some of the exquisite contemporary art. Steven Holl’s, an architect from the USA, proposal was selected from 516 entries for the construction of this museum. 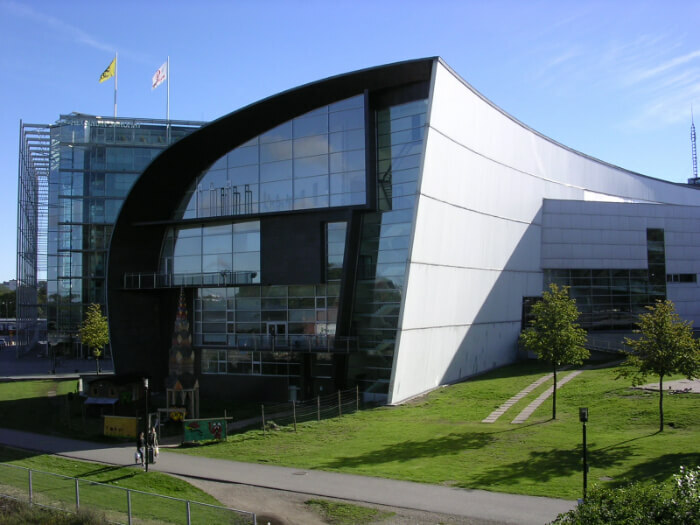 Kiasma holds conferences, workshops, and live performances to encourage contemporary art. It is a place of connection between art and people more than just an exhibition place. It is one of the artistic Helsinki tourist attractions. This is the largest zoo of Finland located on the island of Korkeasaari and a must inclusion in your Helsinki sightseeing tour. The zoo is home to a variety of species of flora and fauna ranging from habitats of the Arctic to the tropical rainforests. 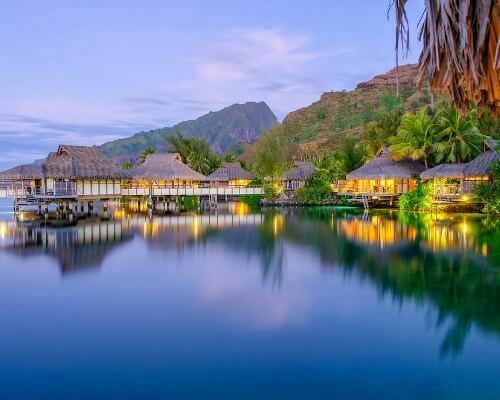 Enjoy the greenery here in its different shades during the different seasons of the year. Ferries operate from the mainland between May to September to reach the island. At other times, it can be accessed by buses and cars. 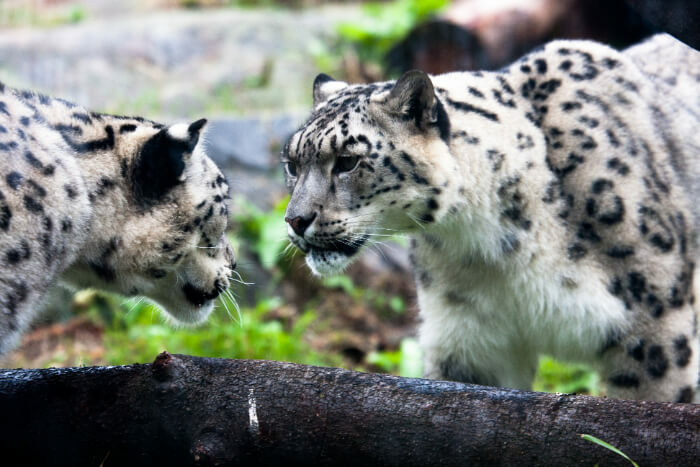 Some animals that can be spotted here are the Siberian tiger, Amur leopard, and Eurasian brown bear. 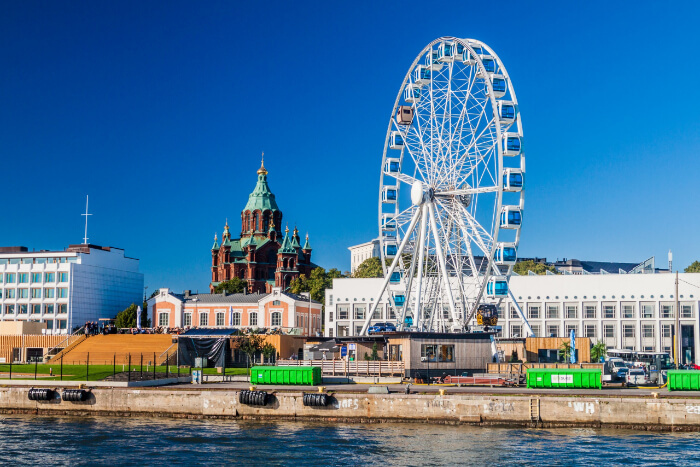 The SkyWheel in the pretty Katajanokka neighbourhood of Helsinki is a major tourist attraction. 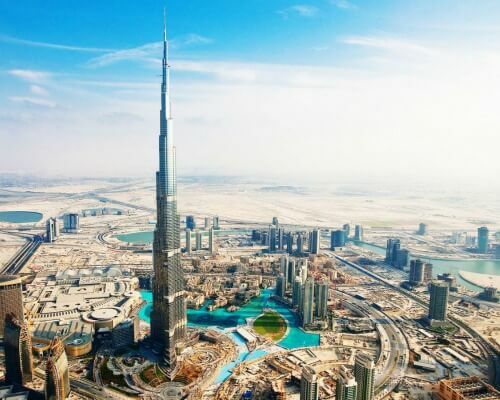 People visit this place for beautiful unobstructed views of this seaside city. The ride is a total bliss of 10-12 minutes in comfortable air-conditioned cabins. From the top one can enjoy breathtaking views of the beautiful chain of Helsinki islands. The huge ships at the bay look like miniature toys from a height of 40 metres above sea level. Things to do: Visit the Uspenski Cathedral, explore the Temppeliaukio Kirkko (Rock Church), visit the Kamppi Chapel of Silence, walt to the Sibelius Monument. This is a Russian orthodox church located in the Katajanokka district of Helsinki. 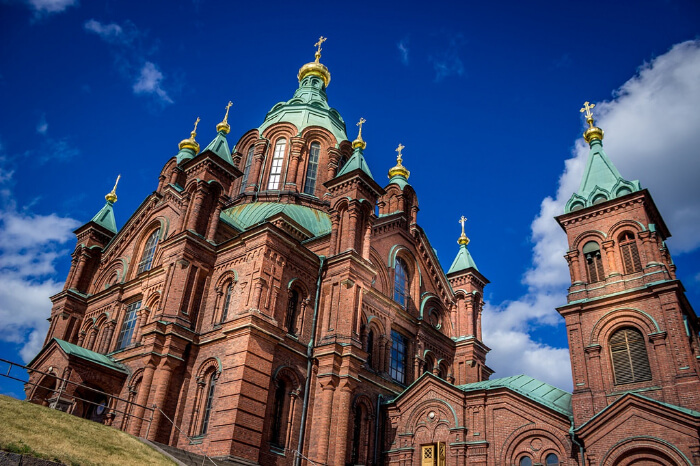 It’s enthralling sight of Byzantine-Russian architecture adds it in the list of top things to see in Helsinki. Perched atop a hill, the church is visible from a distance and the beauty grows as the distance decreases. The place reeks of history as its bricks belong to a destroyed fortress of a Crimean war. Wallow in the magnificence of this beautiful structure and don’t miss the 13 domes which represent Christ and the twelve apostles. 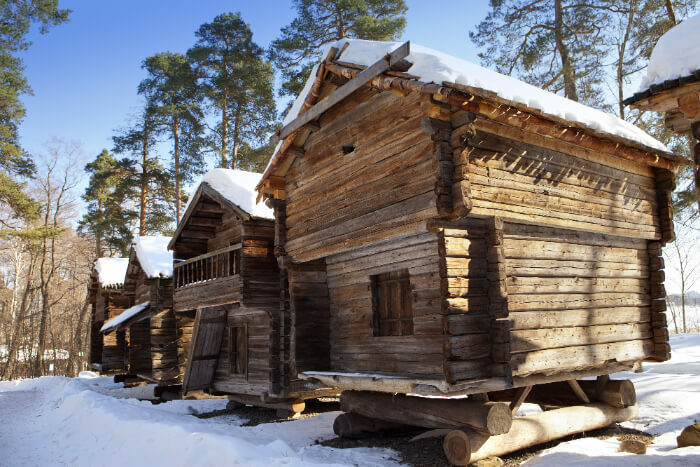 Situated on the beautiful island of Seurasaari is this Open-Air Museum. The museum gives insight into the Finnish way of life. 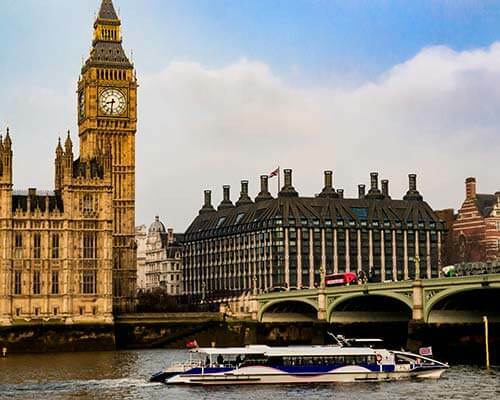 It has historical collections taking guests from the Middle Ages to the present day. One can find cultural and church artifacts there. Furniture, costumes, jewelry, and portraits are all on display. Through these items, they have tried to show the evolution of the Finnish society. 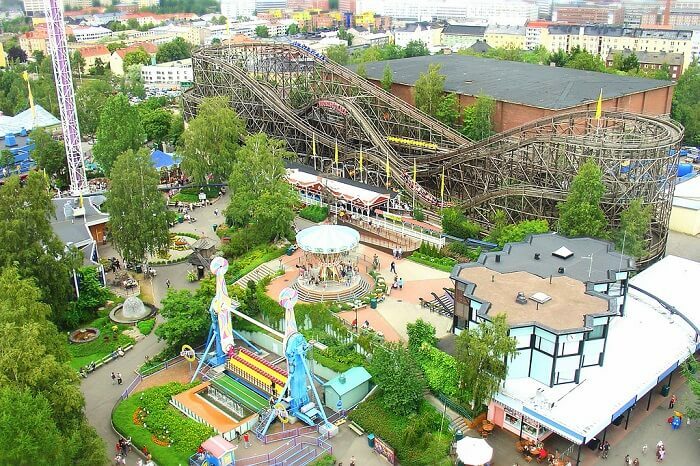 If you are craving thrill and adventure then pay a visit to the Linnanmaki Amusement Park, which is one the best places to visit in Helsinki, Finland. 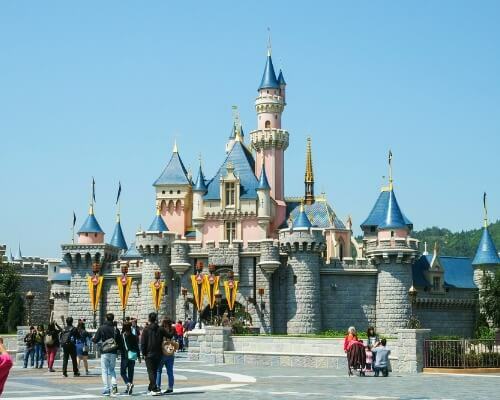 It has a huge number of exciting rides. 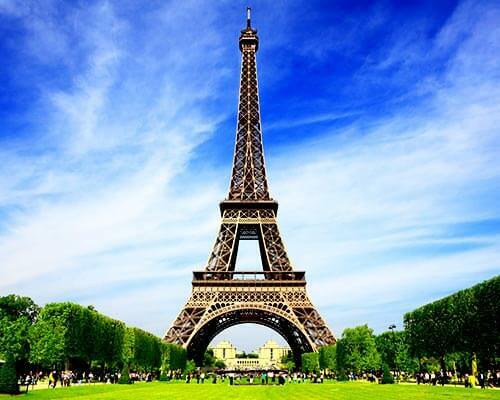 Enjoy the freefall tower and go up on the Panorama Tower to enjoy the panoramic sights of this beautiful town. There is also an amusing carousel and a haunted house at the park. And when you get hungry after all these rides, the park has some amazing restaurants serving delicious food. The entry to the park is free and you have to pay only for the rides you take. Things to do: Visit the Kallio Church, take a stroll at the Talvipuutarha – a winter garden,visit Suomen Kansallisoopera – the Finnish National Opera. This park stretches from the Market Square to the Swedish theatre by the sea. It is a beautiful space lined with stores, cafes, and restaurants on either side of it, and definitely amongst the top nine places to visit in Helsinki. Stroll along on the cobbled paths as you catch glimpses of the beautiful town of Helsinki. If lucky, you might get to watch a live concert too. Otherwise, the local street performers make the place lively. In winters the trees are adorned by fairy lights and it gives the place a total festivity feel. Things to do: Enjoy food and drinks at various catchy bars and cafes located near the park, relax at the Dianapuisto park. 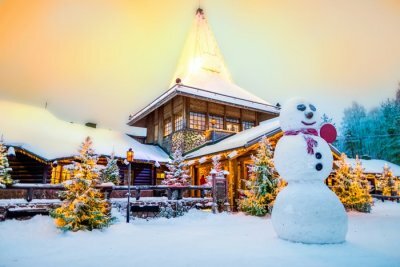 Suggested Read: 10 Must-Visit Places For A Finland Honeymoon As Romantic As The Northern Lights! Have you gone bar hopping? Well here’s a chance to go island hopping! The archipelago of Helsinki gives one the opportunity to go island hopping. The Vallisaari Island is as enchanting as you can dream of. The views of both Helsinki and the sea are magical. The island has fortifications dating back to the 17th century. 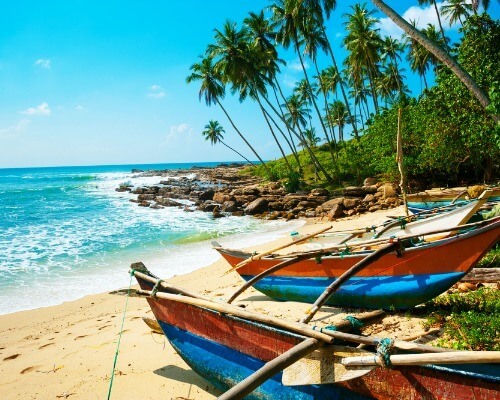 One can hike along the marked trails and experience more of this beautiful island. 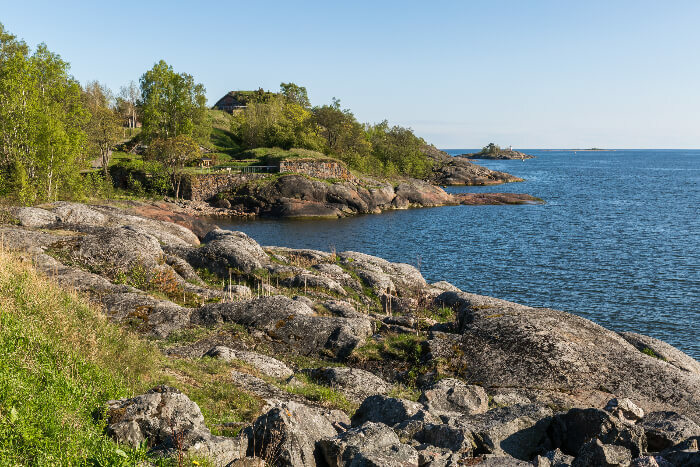 You can hop next to Suomenlinna which flaunts the sea fortress and then to Lonna for a unique island hopping experience. This is one of the best places for Helsinki day tours. 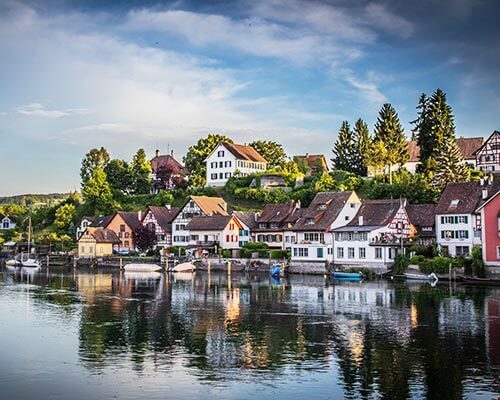 Perched on a beautiful lake, this cafe has the most beautiful views and ambiance. And if you are here in winters then the lake is all frozen and this cafe turns into the coziest place. 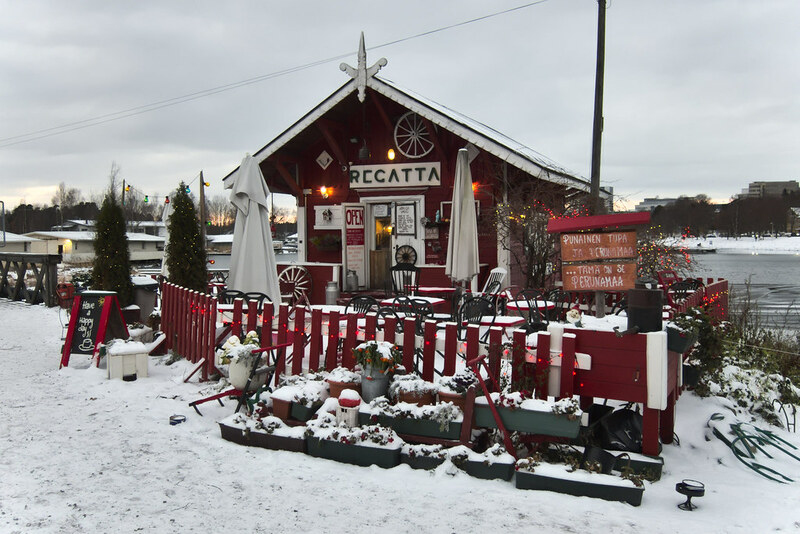 This also makes it one of the top places to visit in Helsinki, Finland in winter as people spill into this little wooden cabin to enjoy freshly baked treats and sip on some thick hot chocolate. 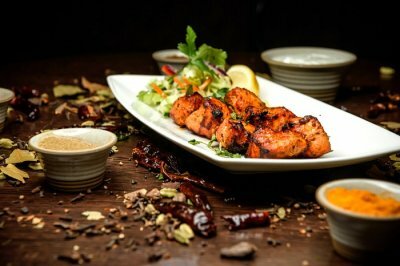 In summers, one can gorge on both food and lake views from their outdoor seating! 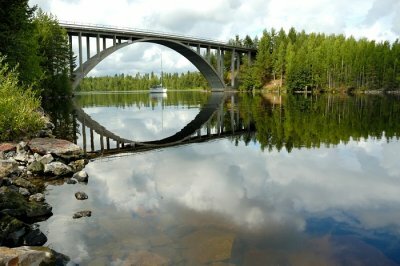 Opening in 1967, this great monument was designed by Eila Hiltunen as a tribute to the great Finnish composer. 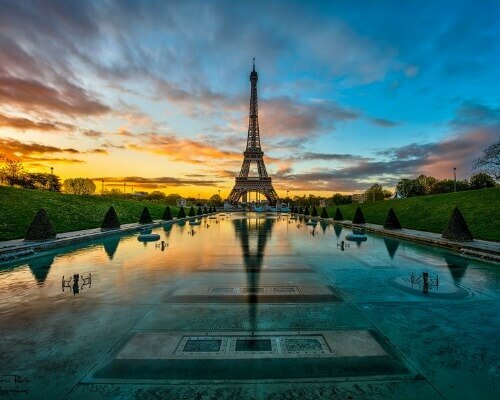 After battling a good amount of controversies, this park has finally found its place on the tourists’ map and attracts a huge number every year. 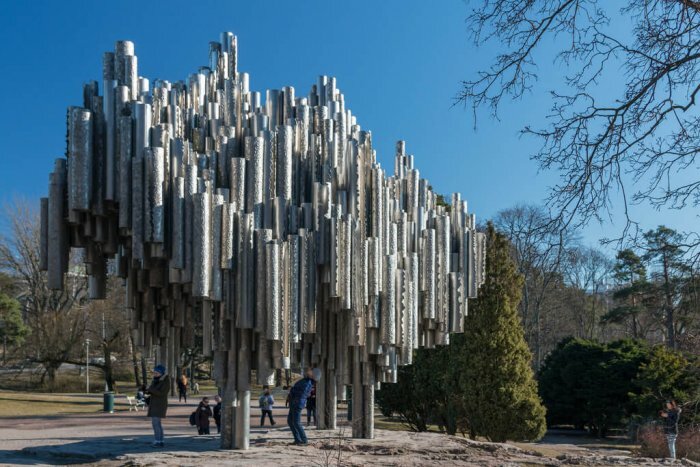 Things to do: Take a tour of the beautiful park, gaze at the statue of Sibelius and the art used to construct it. 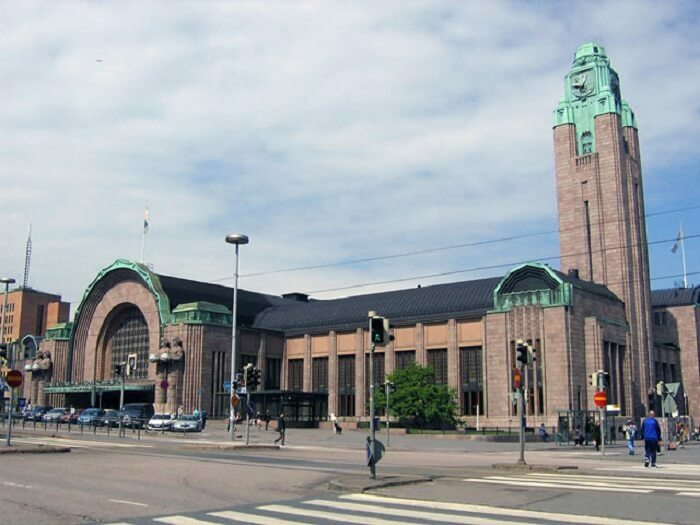 While a railway station might not be amongst the top places that come to your mind for a day excursion, the Helsinki one surely needs to be on your bucket list. Designed by Eliel Saarinen, this station boasts a 48-meter high clock tower that ended up becoming America’s first skyscraper. Things to do: Take a look at the monumental arched halls, America’s first skyscraper, and more. Further Read: This Sled Hotel In Finland Lets You Move Around For The Best Views Of Northern Lights! 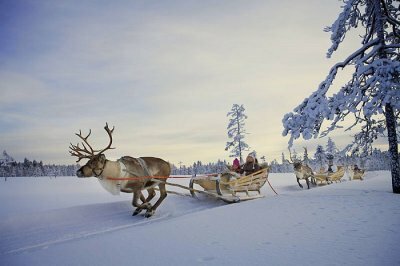 Enjoy the different experiences in different seasons as you explore the places to visit in Helsinki. 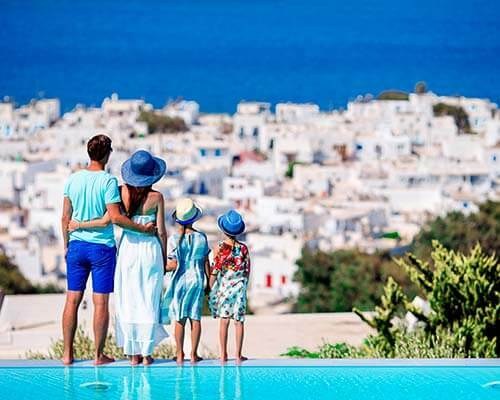 Plan your trip to Europe with TravelTriangle now and write to us about the amazing places you visited there! 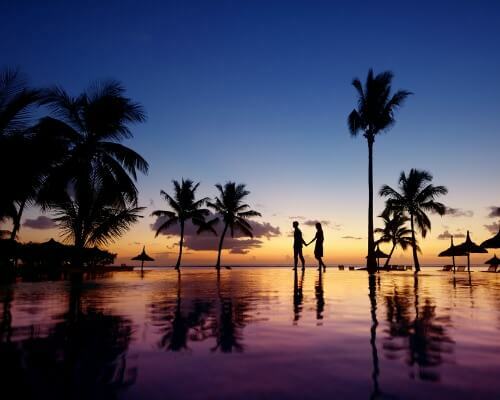 Because we’re pretty sure that you’d come back with a zillion great memories. Q1. Which are the best places to visit in Helsinki in one day? 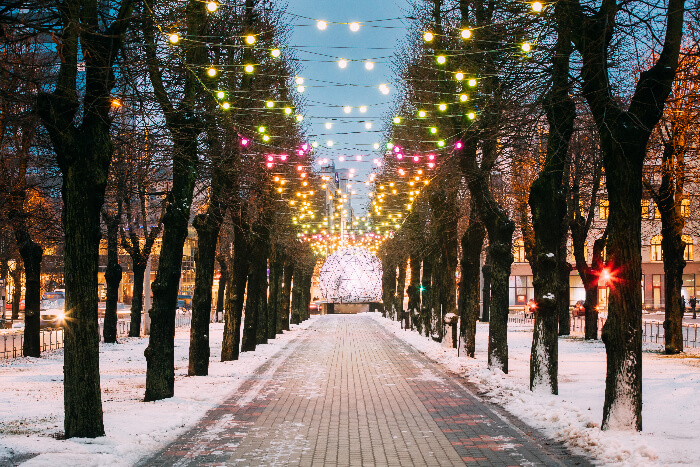 Q2.Which are the best places to visit in Helsinki during Winters? 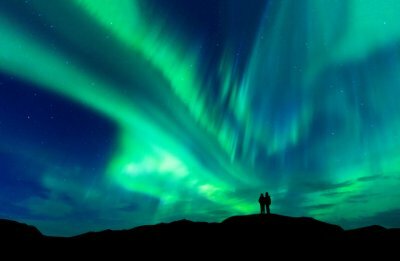 10 Must-Visit Places For A Finland Honeymoon As Romantic As The Northern Lights!